Paul’s Weller Offers Up His Signed Balls For Charity Auction! – Paul Weller News! 1 Comment on Paul’s Weller Offers Up His Signed Balls For Charity Auction! 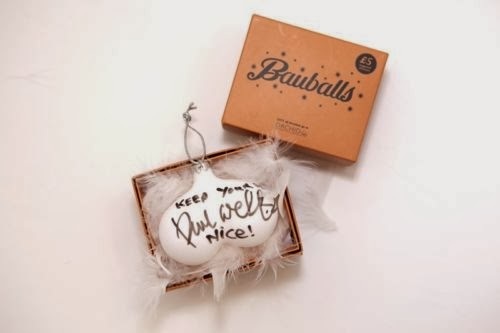 Paul Weller has provided a one of a kind signed Christmas ornament for auction as part of the campaign for men’s cancer charity, Orchid. Bidding is open right now over at eBay! 100% of the final sale proceeds go directly to the charity. Great idea to auction these for a great cause and they took the place of the fairy on the Christmas tree this year, lol. Previous Entry Paul Weller To Perform At Christmas Tree Sessions In London! Next Entry Paul Weller Does Surprise Support Slot For The Moons!